Julie Powers, MA, grew up in the Sonoran Desert and lives in Maui, Hawaii, during the school year and outside Telluride, Colorado, in the summers and loves each ecosystem. She has an MA from Pacific Oaks College, a BA in child development from the University of Arizona, and an AA in early childhood education from Pima Community College. 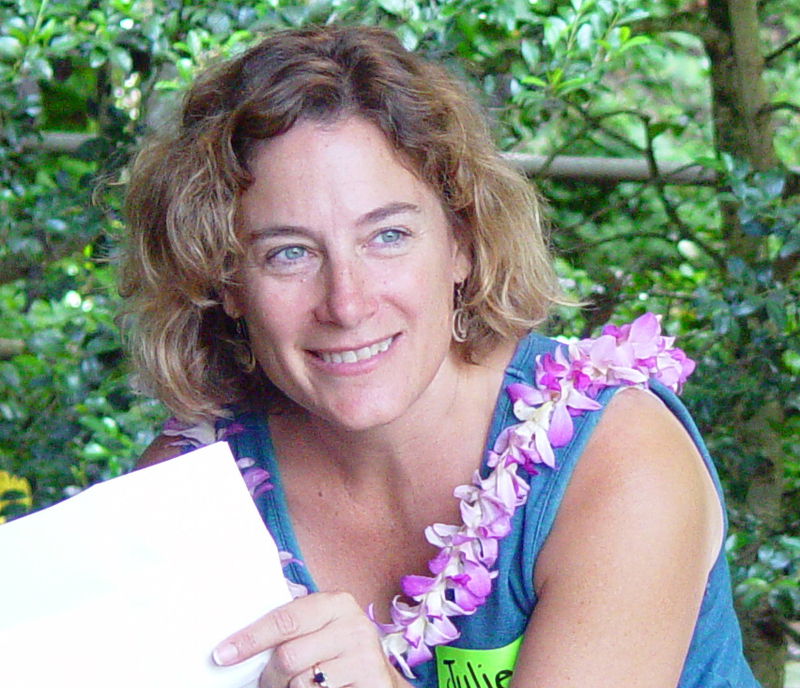 Julie is an associate professor of early childhood education at University of Hawaii Maui College. 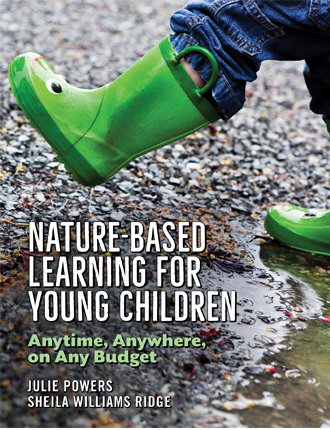 She was the founding director of both Dodge Nature Preschool in West St. Paul, Minnesota, and Valley View Preschool, an inclusion-based public preschool in Tucson, Arizona. She has taught, developed curriculum, and directed in a wide range of preschool programs, including public schools, non-profits, for-profits, Head Start, and a campus lab school. She has consulted for programs ranging from the Air Force Child Development Centers to the Phoenix Zoo. She is the author of Parent Engagement in Early Learning. Are you sick of struggling with parents of children in your care? Are you dreading upcoming conferences or wishing you knew how to approach a difficult topic? 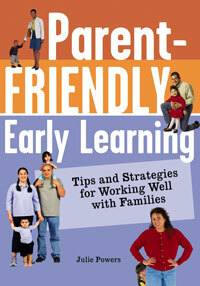 Parent-Friendly Early Learning will help you turn parent worries into warm, confident relationships. 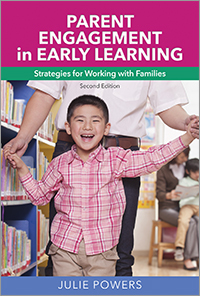 This updated second edition of Parent-Friendly Early Learning brings to life real scenarios that care providers face in today’s world. We know parent engagement is important for a child’s success, but how do you turn parent-provider relationships into partnerships? Age focus 0–8. Softbound, 202 pgs.